Born in London, I studied history at Cambridge University before embarking on a career in the travel industry. After several years working for Thomas Cook and American Express Travel, I began teaching travel and tourism at Soundwell College in Bristol and wrote several textbooks on aspects of the travel industry. In 1990 I became a full-time travel writer, working on the Lonely Planet guides to Turkey, Iran, the Middle East, Britain, Ireland and Dublin, as well as writing the first edition of the Lonely Planet guide to London. I also co-authored the eco-conscious The Good Tourist in the UK and The Good Tourist in Turkey guides. For several years I worked as a hotel inspector for the Which? Hotel Guide while also writing a travel column for the Bristol and Bath listings magazine Venue. 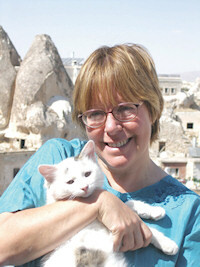 In 1998 I moved to Turkey where I bought and restored an old cave-house in Göreme in Cappadocia. In 2007 I started writing the twice-weekly Cave Life column for the Today’s Zaman newspaper while also writing the travel page that appears in Sunday’s Zaman. I am the author of A Handbook for Living in Turkey (Çitlembik), the first guide to living in the country to be written by a local resident. In 2010 I co-authored Istanbul The Ultimate Guide/İstanbul Hakkında Her Sey with the award-winning travel writer and tour guide Saffet Emre Tonguç. I have also written the Istanbul Select and Istanbul Smart guides for the Insight Publications group. Over the last 25 years I have travelled independently in 75 countries spread over six continents, visiting everywhere from Australia to Zimbabwe. I’m a great tourist when it comes to sightseeing but always do my best to get off the beaten track too and to meet as many local people as possible. Where’s my favourite country? Turkey of course. And where’s my favourite place in Turkey? 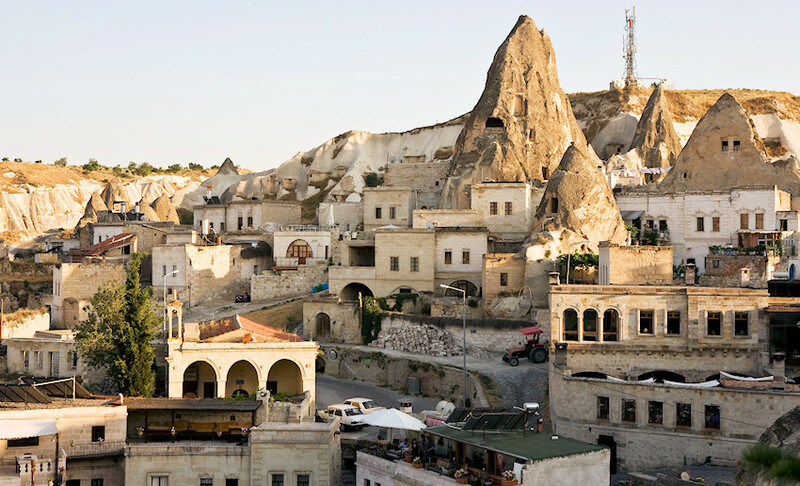 Göreme, of course, with Istanbul as a close runner-up.